Such an incredible workout and overall experience. 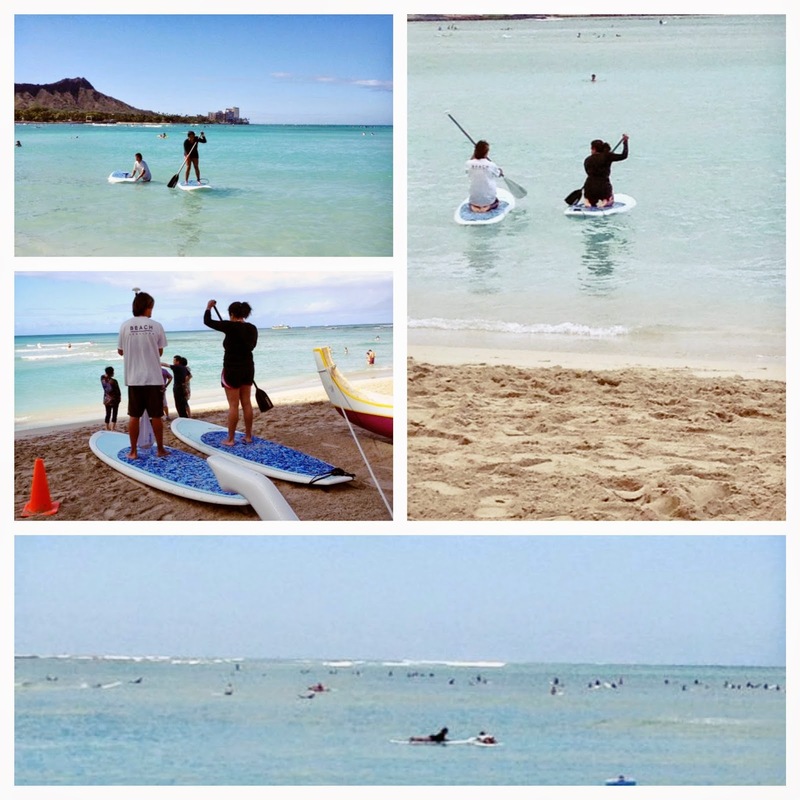 My trip wouldn't of been complete without trying surfing and paddleboarding. My instructor was amazing and provided such easy guidance that I was able to get up and surf a wave on my first try! Pictures didn't come out so great because I was so far out but my mom was nice enough to wake up early and snap a few! 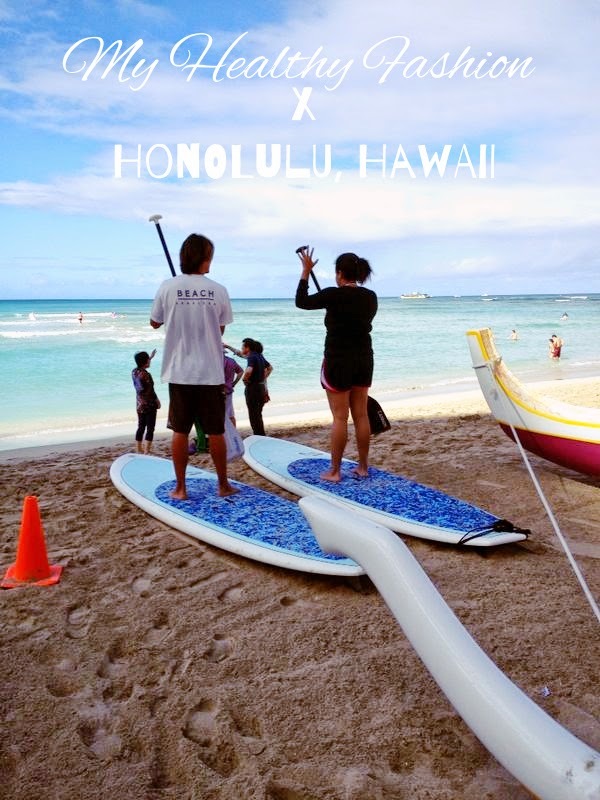 I loved the clear blue waters of Waikiki Beach and how great of a water sport community it had. Can't wait to return to be able to try and get better at both of these awesome sports.